Packaging. I haven't seen the full sized product in actual but I have an idea on how it looks through images. 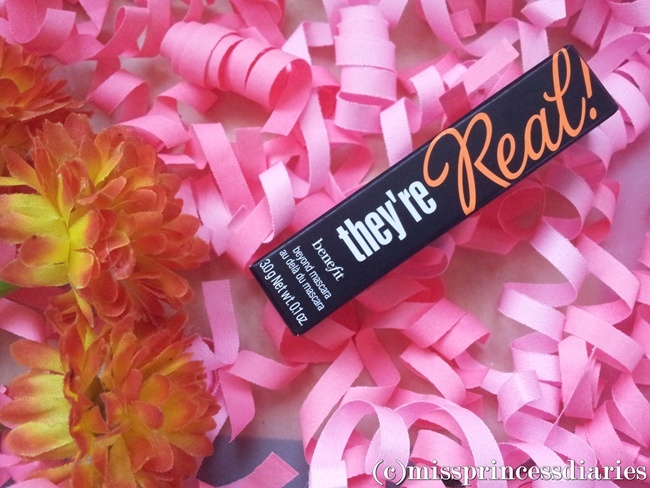 The overall look of the full size is pretty much the same as the sample size only it is on a smaller tube. The packaging looks decent and well made. It is made in a good quality plastic material. Wand. I remember I've read one of the beauty site they said, mascara products are almost all the same. It makes a difference on how the wand is made. Well, I think it has point. Although I can't guarantee the ingredients of every mascara (what we only knew was it was in a thick liquid material), we are sure that mascara wand really makes a difference on how the product will be distributed in our eyelashes. 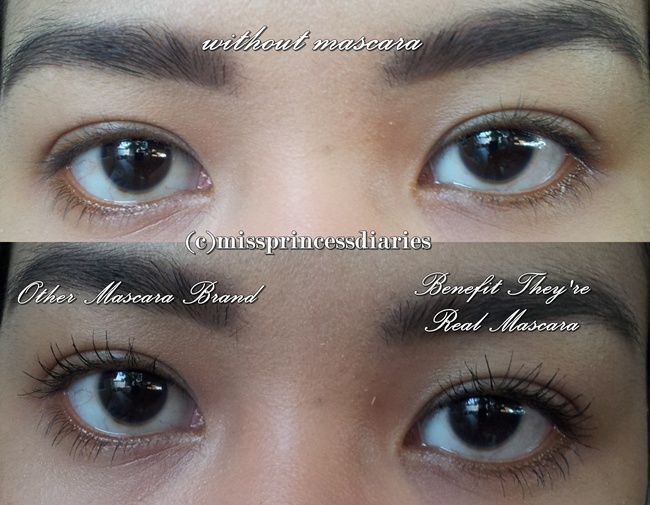 Look at the difference of the mascara wands. 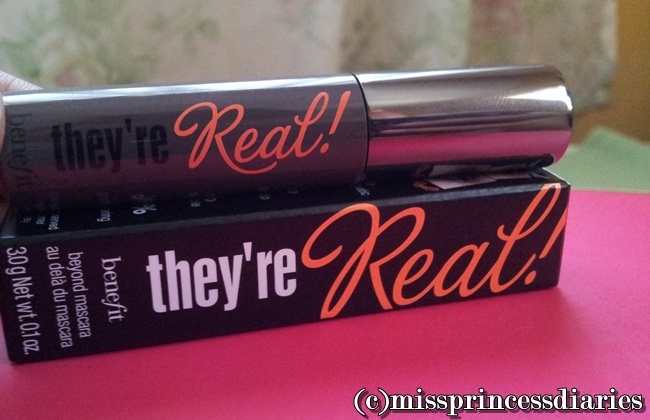 What I like about the mascara wand of this product is, it is sturdy made for better application. The wand is made of closely distributed spikes that creates a full volume effect. Consistency. 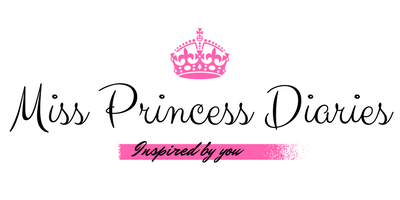 The product itself is thick in consistency that holds the lashes in place. It also helps in creating a dramatic effect on lashes. Lasting effect. As per my experience, it is long lasting and it doesn't wear off until I removed it. The only thing I don't like about this product is, because the product itself is thick, after you wash it off with water, it can't be removed easily causing you to have panda eyes. Better to use eye make-up remover when removing this mascara unless you might have hard time rinsing it off with water only. On the positive note, you can really say that it is long wearing and can't be removed easily. Overall experience. 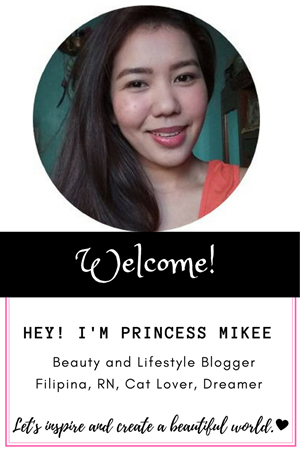 I am always open to try out different eye make-up products and I am happy that this one is worth a try. 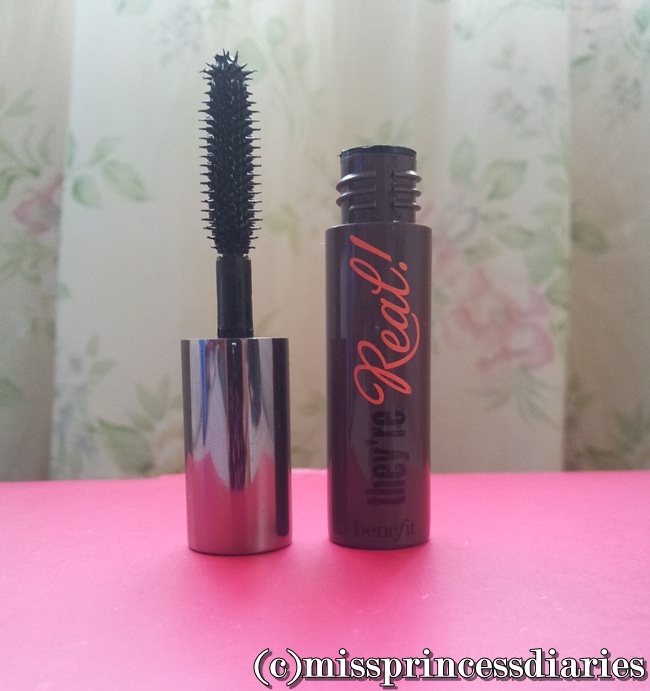 By this time, I actually don't stick with one eye product to use but definitely, this mascara makes a difference and give my eyes an extra ohmp! It is expensive for a regular consumer like me but if you are looking for a product that works and don't mind the prize as long as it is worth it, this one is a good buy.